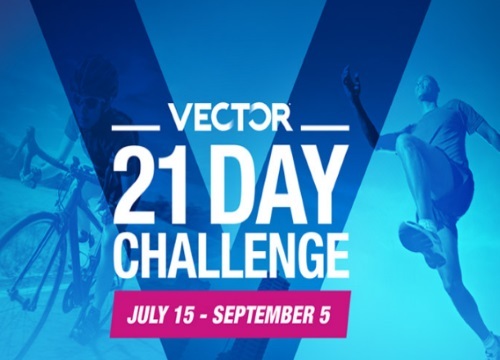 Kelloggs wants you to take their Vector 21 Day Challenge for a chance to win great prizes! Post how you've chosen to take part in the Vector Challenge on social media (all info at link below) and you can win great prizes including the grand prize of an Activity Tracker, Wireless headphones and $500 gift card, secondary prize of a $500 gift card, and third prize of 21 days supply of Vector products! Contest closes September 5 2016. Quebec is excluded.